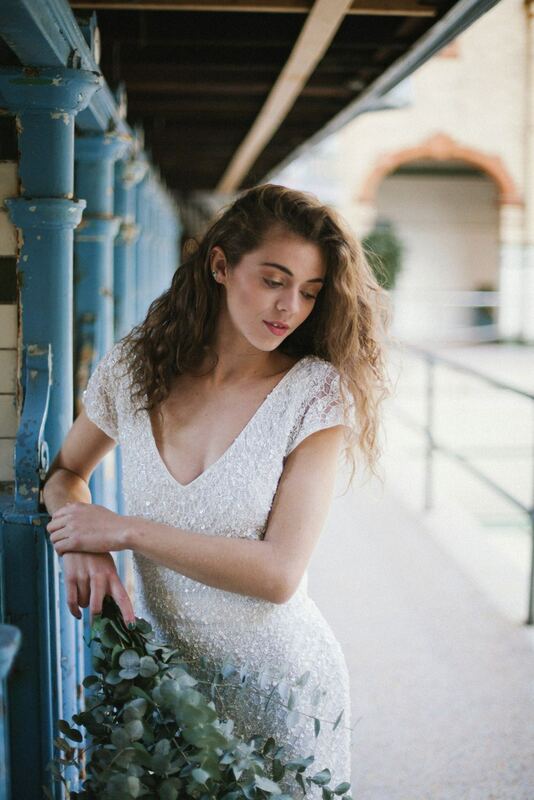 When you mix the talents of photographer Jenn Brookes with the style genius behind Leah Henson Weddings, an incredibly beautiful shoot is created. 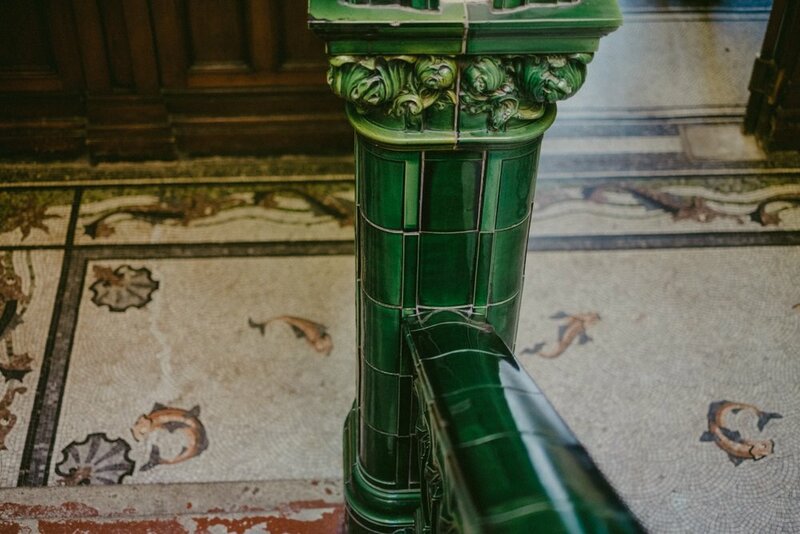 The Vicotrian baths in Manchester were an absolutley stunning setting with an amazing ‘broken down palace’ vibe. Contrasted with the delicate detail of Theia Couture’s Lilia gown, the result is nothing short of breathtaking. 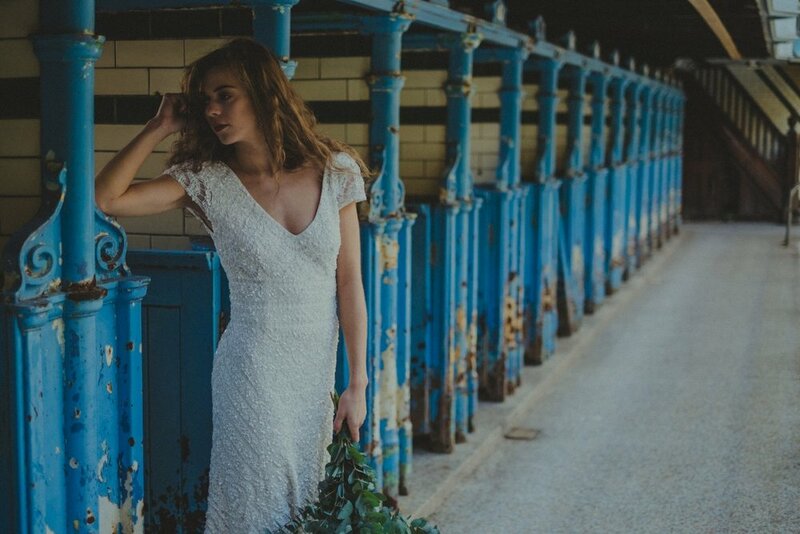 The Lilia gown is part of the newest range to be introduced to Astra Bridal by Theia Couture and is currently touring our salons to ensure brides from every city can come and see the new range, in full. 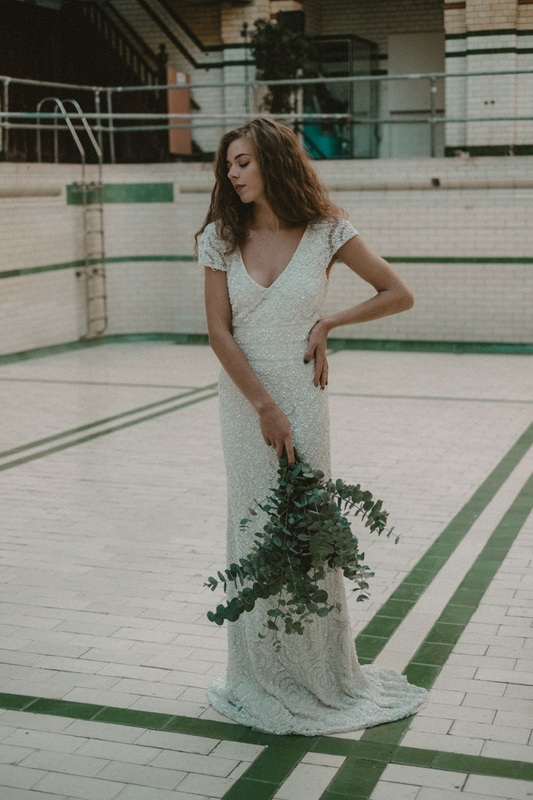 If you are falling in love with the beaded deatil and the idea of a stretch gown for your big day, click the link below to make an appointment at your nearest Astra Bridal when the range is instore.